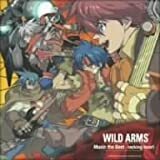 Wild ARMs TV episode 4 "The Faluna Bible" - Part 0ne of three - Subbed - English Episode 4 of 22 Wild Arms: Twilight Venom (ワイルドアームズ トワイライトヴェノム, Wairudo Āmuzu Towairaito Venomu?) 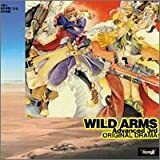 is a Japanese animated television series based on the Wild Arms series of video games. The series was animated by Bee Train, and directed by Itsuro Kawasaki and Kōichi Mashimo. All credit to those guys.